If you can be inconvenienced by an extra email in your inbox, you can get a free game for the trouble. Or, if it's not even an annoyance, you still get the free game. Loopholes! Kinda. Humble is giving Tacoma to anyone who signs up for the Humble Bundle newsletter. Here's the redemption link. The offer stands until the morning of March 24, or until "supplies run out." Better not risk it. 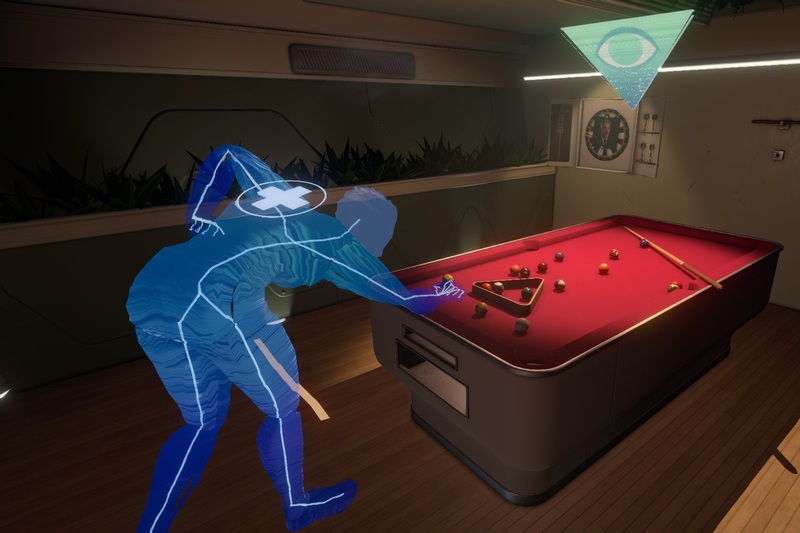 Tacoma is Fullbright's sophomore effort; you may be familiar with the studio's debut game, Gone Home. It's an after-the-fact accounting of what happened aboard a space station after it was hit by a meteor. There's a herding cats sense about it sometimes, as the game asks that you chase digital ghosts to learn everything about their final days on the station. Fullbright does an impressive job telling simultaneous and interwoven stories while fragmenting and isolating everyone's turn in the spotlight. If you're not convinced, give Ray's review from 2017 a read. But, truth be told, that price tag should have already persuaded you.